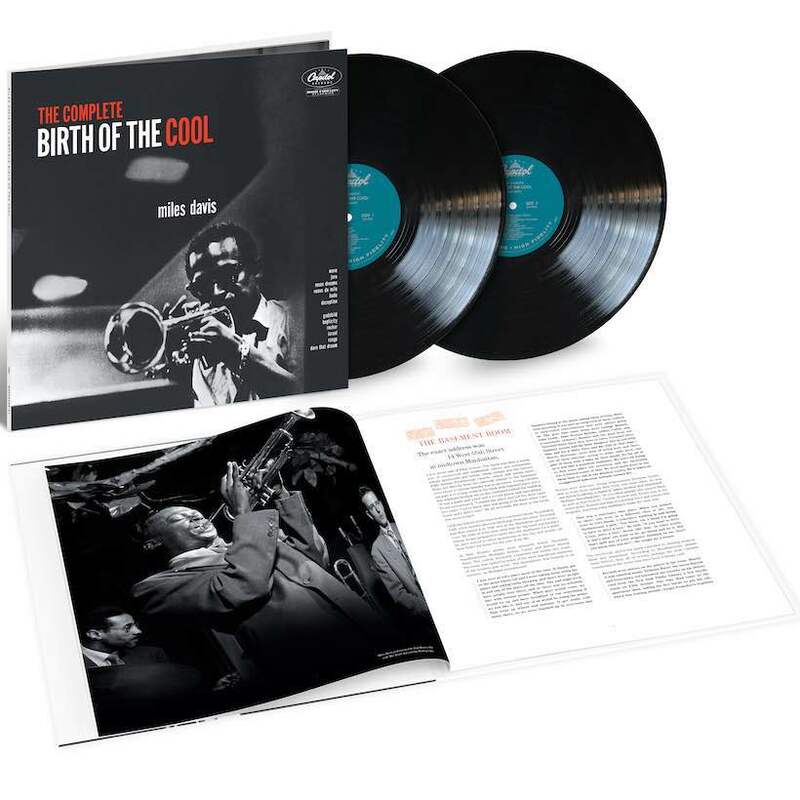 Miles Davis‘ 1957 album Birth of the Cool was one of the jazz legend’s most important early recordings, showcasing the post-bop direction that the trumpeter and innovator was taking in his early twenties. And On May 17, Blue Note/UMe will release The Complete Birth of the Cool for the 70th anniversary of the sessions that formed the album. 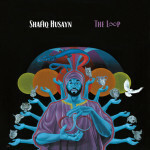 The sessions were recorded in 1949 and 1950 in Manhattan, and included such heavy hitters as Gerry Mulligan, Lee Konitz, Max Roach, John Lewis, and arranger Gil Evans. Read our Celebrate the Catalog feature on the selected Miles Davis discography. 10 Essential Queens AlbumsPile rip through two seething minutes of punk on "The Soft Hands of Stephen Miller"